Cultivated rocket seed; also known as plain rocket. 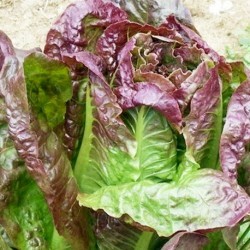 Leaves can be picked individually for a distinctive peppery-flavoured leaf. Can be treated as cut and come again crop. Very useful in mixed salads. Long, strap like, serrated leaves, dark green in colour. Very quick-maturing. 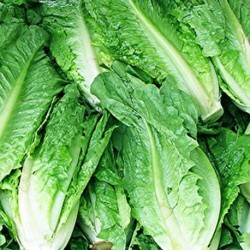 Roket is very easy and quick to grow from seeds, and together with our mixed oriental leaves seeds youcan too easily grow a great salad almost all year around. Sow rocket seeds thinly outdoors, about 1 cm deep, from March to September and thin plants to 5cm apart or 10cm for larger plants. 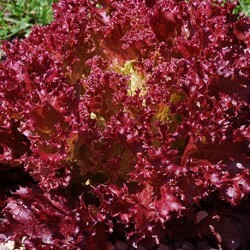 Keep soil moist at all times for best flavoured rocket leaves and to prevent plants from bolting. Seeds can also be sown in pots on the windowsill for all the year round harvesting of fresh leaves. 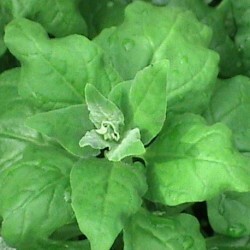 Rocket is a great leaf veg to grow if you are a first time grower and it is qucik and healthy. Ready to eat in 30 days. 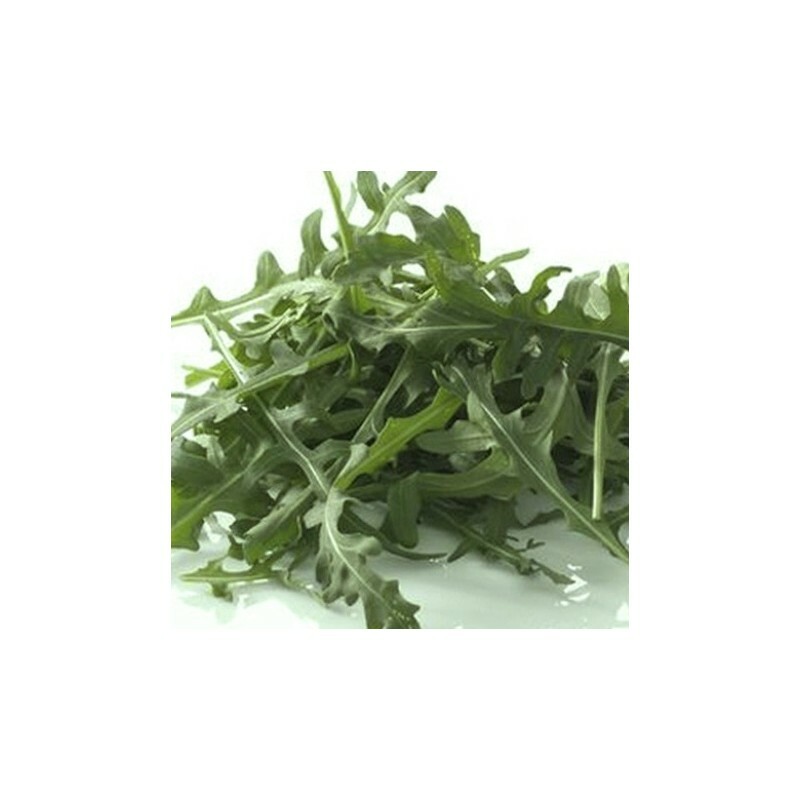 Rocket is one of the easiest and fastest leaf vegetable to grow from seed.